Cheap + Cheerful Skin Care | ya, we're basic. You guys, I am so pumped to be diving further into sharing my beauty finds. I genuinely am not a beauty person. Case in point: I went out this weekend (like to a club lol) and my girlfriend scolded me for not wearing make up. I don’t do eyeliner with the exception of special occasions, I’ve still yet to perfect the perfect blush – bronzer combo and don’t even ask me to show you a contouring tutorial because it would be a joke. One thing I am really good at though is skin care. I love taking care of my skin. Like I’m obsessed. 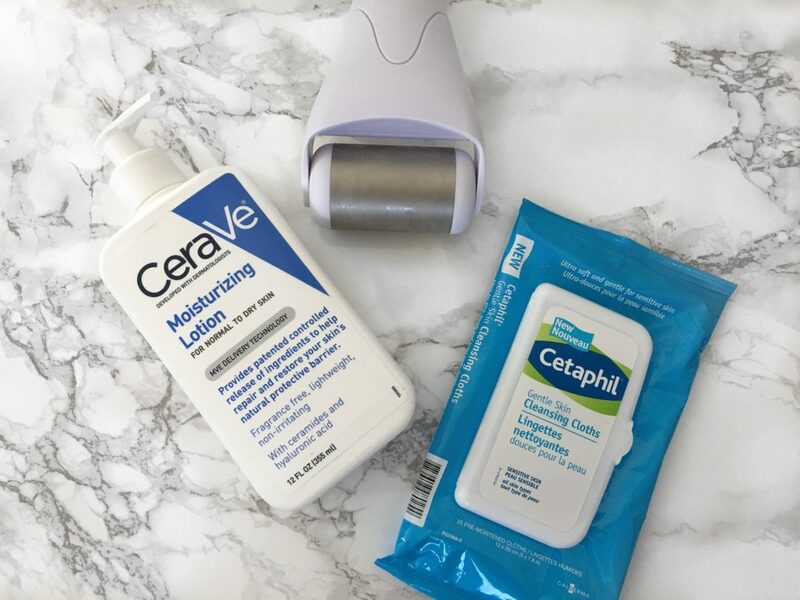 So I am happy to share a few of my favorite skin care finds for under $25 and I will do a follow up in this series to more expensive items I also invest in. Here are three of my cheap and cheerful faves and why they work so well. Cetaphil is a really mild, non-irritating cleanser that I recently discovered also made skin care cloths. For all the travel I do, I love having skin care cloths to sub as make up remover and also when I am just so damn exhausted that the thought of washing my face is a deal breaker once I’m back in my hotel. Usually I have so many issues when using cleaning cloths – they either dry out my skin or cause irritation and tiny pimple break outs. 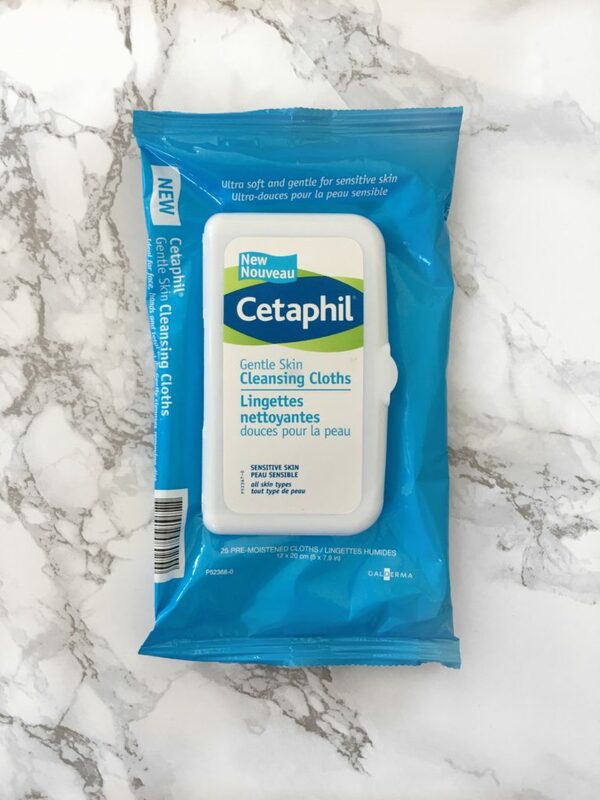 These skin care cloths are amazing and just as gentle as the Cetaphil Gentle Skin Cleanser which I use at home and works so well. I have serious dry + sensitive skin so daily moisturizing is a must. 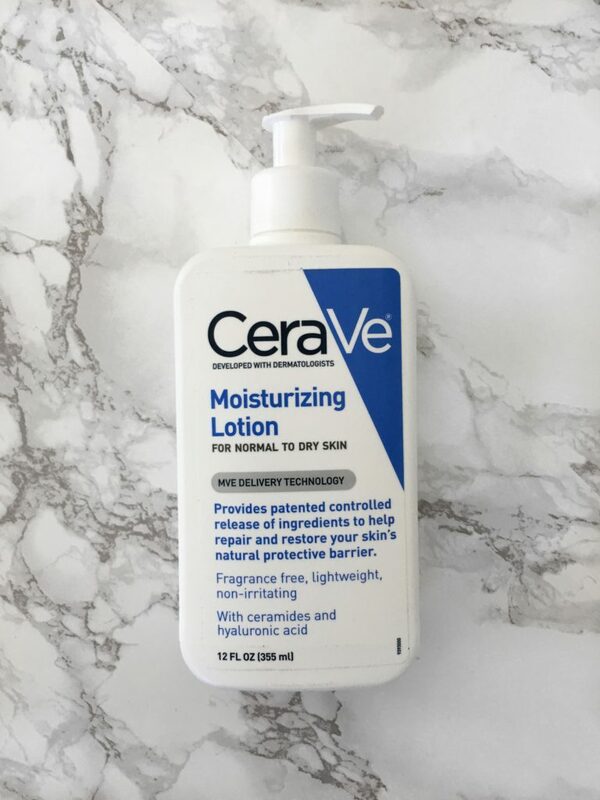 I used to use this CeraVe Moisturizing Lotion on my face before I started experimenting with new brands but I have still reserved this for my skin as soon as I am out of the shower (or else I get itchy and red and it is terrible). CeraVe is a dermatologist-developed brand and it is non-comedogenic (aka it doesn’t cause pimples or clog pores) and is fragrance-free. Something my super sensitive skin needs to survive in this all-season city I live in. This is an item I have started using the past month and I seriously do not know how I was living without it. I featured it on my Instagram Story and you guys went nuts with curiosity so I will do a longer write up on this once I’ve used it for a few months. 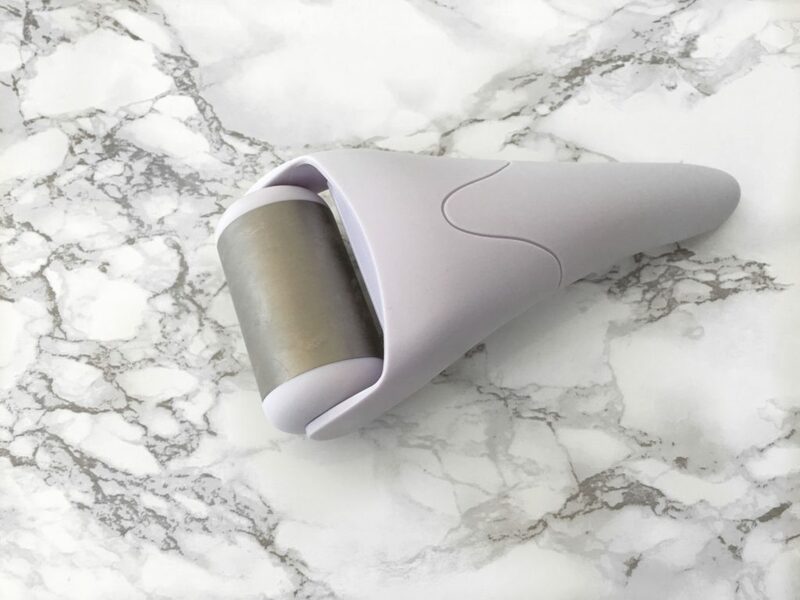 I’ll get in to more detail but know that I am in love with this product and eager to also try the Hansderma Skincool Ice Roller. This version is slightly more expensive (> $30) but has come v highly recommended so I am thinking it might have even more benefits. So there’s my round up and if you like these posts I’ll be sure to keep doing them! You can get all of these products on Amazon and what I love is that with my Prime account, delivery is even more convenient than a visit to my local drug store. Plus ordering off Amazon allows me to buy bigger sizes on lotion and larger packs of the cloths that I otherwise wouldn’t be able to get in store. What are your fave cheap + cheerful skin care or beauty items? I’d love to know and test them out!